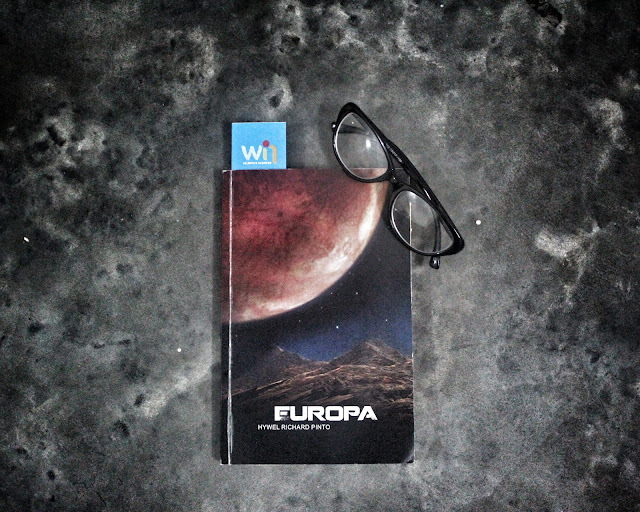 Europa by Hywel Richard Pinto is one such book that doesn’t stick to a single genre but is a blend of drama, thrill, suspense, mystery and space opera for all the sci-fi lovers where the readers may find themselves juggling the stories of many different characters and aspects related to a single mission, Europa. Europa is apparently a research, search and rescue mission in order to search and rescue the crew members of Silver Wind spaceship which had got disappeared in the past during its trip to Jupiter. 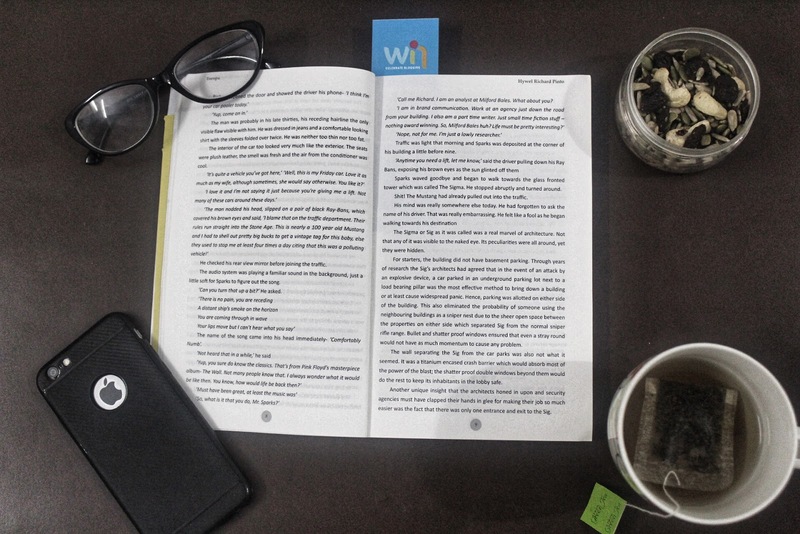 I strongly believe that the fictional characters and plot requires a lot of research in the chosen subject and space being one of the most vast subjects to explore, it is commendable that the author had very well researched on this topic. I being an avid space admirer, didn’t find a single place where I could question the space related concepts and illustrations depicted in the narrative. The story runs between the year 2250 and six years back, which is the past but logically even that’s the future for us. Lol! The protagonist, Richard Sparks who is an employee of a secretive business/organisation for space exploration named SEUSA gets chosen as the captain for this mission and later gets accused for being a partaker in the murder that transpired during their mission to Europa, the Jupiter’s moon. The story commences with the trials of Captain Sparks for the same but gradually unfolds the actual conspiracy behind the murder which is far beyond the walls of SEUSA and involves some high profile people with cruel intentions. Every character is well depicted in terms of both physical appearance and temperament. Chapter titles are very useful in the first few chapters to understand the plot as the story swings between present and past. Author has very cleverly unveiled the story and characters with every turning page. Space enthusiasts will love the ideology and practices followed when inside a spaceship and the whole secrecy policy that is followed till the end. Rubin Draco’s character will give you the classic villainous chills and rightly so his name does justice to his character. The story somehow did not keep me on my toes throughout but is definitely a suspenseful thriller. I wanted to see more of future related assumptions portrayed in the lines of the 2250 based narrative which I did not find much except the security measures of SEUSA and space research advancements. I would rate it a 3.5/5, keeping aside the editing mistakes. 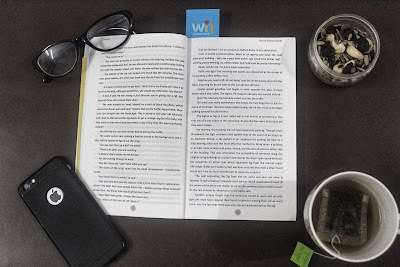 I loved the casual language used in the excerpts that makes the reader familiarize with the intentions, gestures and personalities of the characters. Some characters will confuse you about their true sides which are revealed later which is a positive point and contributes in making it a page turner. All in all it’s an entertaining piece and will keep your eyes interested and glued for the most part of it.